Nigerian ‘Hollywood’ is the largest film industry in the world after U.S. Hollywood and Indian Bollywood; and it brings fame, a lot of money as well as the strong love of fans to the best actors and actresses. 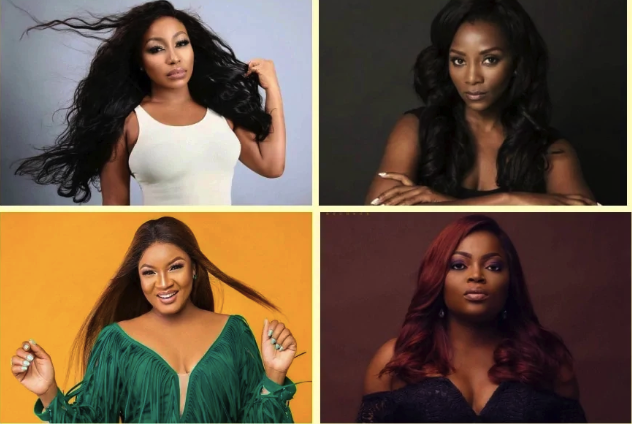 Would you like to know the names of the top 10 richest Nollywood actresses in 2018? Many names in this list will not surprise you but their net worth will. Not every Nollywood actress makes millions of Naira per year, but this industry offers incredible opportunities in terms of becoming iconic, celebrated, and wealthy. Many Nigerians know how important the film industry is. Every year hundreds of small and big screen movies are produced, and each of them is starring one or more stunning Nollywood stars. Each gorgeous and incredible woman from our list of top 10 richest female actress in Nigeria can boast some significant net-worth (money and property). Are you willing to find out who the richest Nollywood actress is in 2018? Here we go. With over 100 films in her career, this gorgeous woman is renowned in Nollywood. Her wealth and her incredible profession achievements make her outstanding and definitely worth the top position in our ranking. So how rich is one of the top paid Nigerian stars? Her estimated net worth is approximately 950 million Naira. This beautiful woman is also famous, elegant and wealthy. Famous for her movie roles, Genevieve was able to earn approximately 850 million Naira. Are you also in love with her charisma? Many Nigerians enjoy watching movies with this Nollywood goddess, no wonder she was the first lady to be awarded ‘Best Actress’ honor. We believe you follow this woman’s new roles just like we do. She is featured in Nollywood masterpieces all the time (her outstanding career include such films as The Maid, War in Palace and many others), and her wealth keeps growing with each new appearance on TV. She is one of the richest female actresses in Nigeria, and her impressive net-worth of about 600 million Naira speaks for itself. The real beauty of this Nollywood actress has no questions. She is amazing looks, she is rich, and she is extremely popular with over 300 movies behind her back, impressive awards and true love of many Nigerians. How rich is she? According to different sources, she has a net-worth of over 550 million Naira. Not too many Nollywood stars can boast the prominent net-worth of 500 million Naira and more. Funke’s wealth is over half a billion Naira, and her fans know that she has deserved every Naira she owns. Her beauty and her hardworking and strong personality have helped her to build the way into hundreds of Yoruba and Nollywood movies. Ini is also one of the richest female actresses in Nigeria. She has played interesting roles and is famous for her acting in over 100 films, including Only Love, Ghetto Queen and Power of Beauty. This hardworking and diligent woman has earned approximately 450 million Naira, and that is why we have included her in our list of top 10 richest actresses in Nigeria. While not too many movies created in Nigeria feature Danielle as their main star, you can still remember her by such films as Lagos Cougars and Sleek Ladies. Besides being a popular actress, Danielle also works in the entertainment sphere and keeps earning her wealth which is estimated at nearly 400 million Naira. Like other famous stars on our list, Clarion is good-looking, well known and rich. Her success and her popularity have brought her net-worth of approximately 400 million Naira. Besides, her fans love every new movie that features Clarion, and Movie Academy follows such success by awarding her for the most prominent roles. The 40-year-plus career in Nollywood has made Patience famous. Who doesn’t know Mama G? This is her nickname, and the woman who is called ‘Mama G’ can boast an impressive net-worth of nearly 400 million Naira. 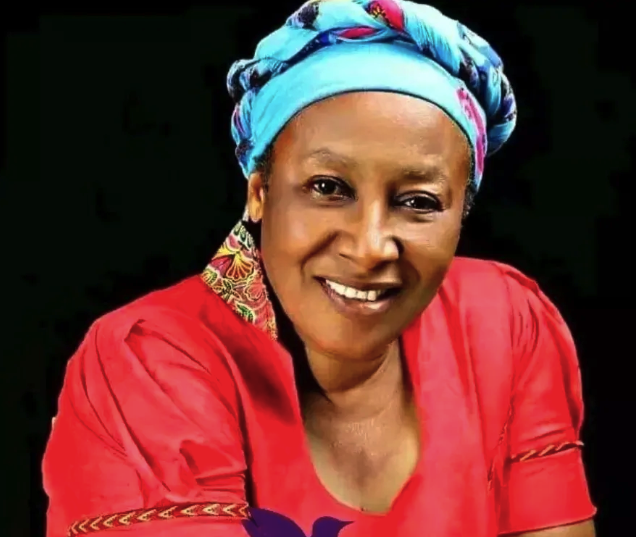 With many prominent awards and outstanding career, Patience Ozokwor is respected and loved by millions of her fans across the country. Let us complete our list of top 10 richest Nollywood stars with this name. Mary gets incredible roles, she is doing everything to act like a goddess and deserves her popularity and wealth. It is believed that her net worth is up to 400 million Naira. Who are your favorite Nollywood actresses? Do you like movies starring the richest Nigerian women? We are proud of all Nollywood stars who earned their respect, wealth and popularity. 0 Response to "Top 10 Richest Nigerian Actresses in Nollywood in 2018 "